Full Moon & Lunar Eclipse Spectacular! Clear your calendar - It's going down! The Full Moon & Lunar Eclipse kicks off on April 4th and you're invited to take part in the sacred festivites - all from the comfort of your home! In this webinar, you'll learn why the Full Moon is an opportune time to take action with your goals & release where you are feeling stuck. Coinciding with this moon will be a Lunar Eclipse, creating rapid shifts and forward motion. To best tap into this energy, we will be incorporating guided meditations and manifestation journaling to allow you open up, let go, and access inner wisdom. This will be a convenient and fun way to get you to move away from the blocks and beliefs that hold you back and step into the truth of who you are and most ready to be! You’ll walk away feeling refreshed and excited for what’s to come! In this webinar, you'll learn why the Full Moon is an opportune time to take action with your goals & release where you are feeling stuck. 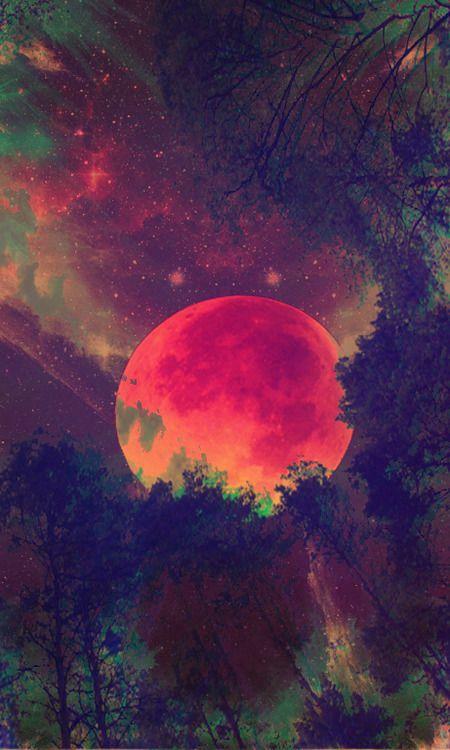 Coinciding with this moon will be a Lunar Eclipse, creating rapid shifts and forward motion. To best tap into this energy, we will be incorporating guided meditations and manifestation journaling to allow you open up, let go, and access inner wisdom.